If you always have trouble figuring out what to do with your phone and keys at the gym or park, so you must have a fanny pack. 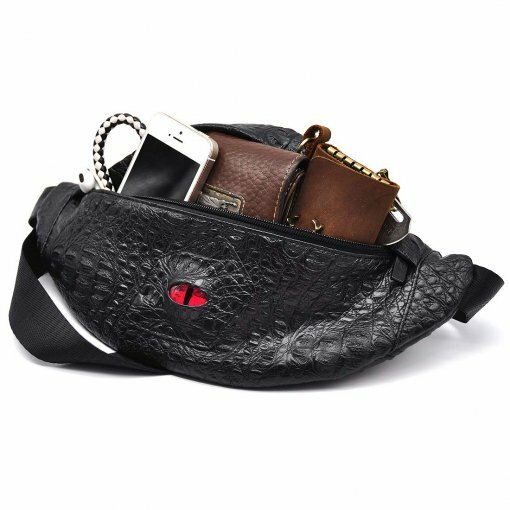 OUR CZYY DRAGON EYE FANNY PACK WILL BE THE BEST DECISION EVER. Unusual belt bag is made of high-quality vegan faux leather that looks like real leather. Three pockets with a zipper closing keep your belongings safe. It's just the right size to fit the essentials. This is ready for those who like different and unusual things. Go for a faux leather style waist bag. Whether worn cross-body, over the shoulder or slung around your hips, dragon eye fanny packs for you are now a season essential. 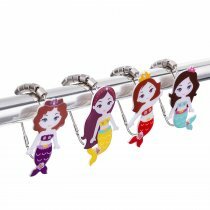 - Adjustable strap size is 63-100cm/ 24.8-39.4inches.It is widely adjustable for people with different waist size (25"-39") and is suitable for both men and women. Cool, a tough and practical device for carrying your useful things.